Babies might be adorable little things - but they are also expensive! - so it's always a good idea to stock up on baby necessities when there are deals on. 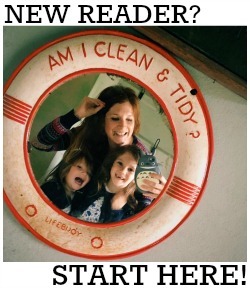 I've always been fond of a bargain, so this is something I did a lot when my two were little. Last year Pampers introduced a week of deals that proved to be so popular that they're bringing it back again in 2016, only this time with even more amazing savings! 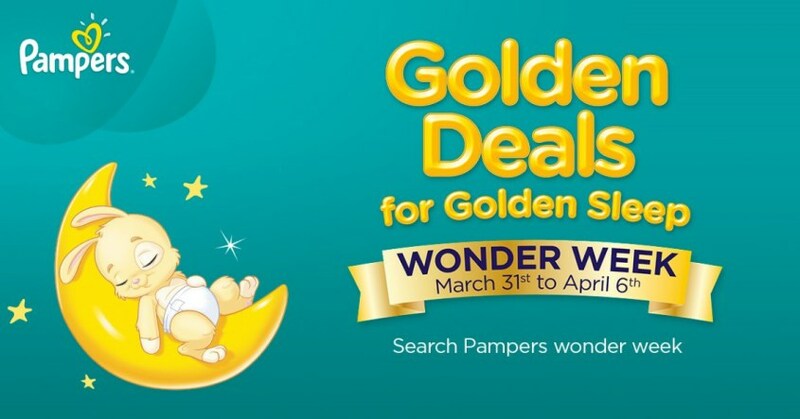 Pampers Wonder Week runs from today until 6 April 2016, and sees Pampers working with selected retailers across the UK to bring you some seriously fantastic deals on their entire range. It's all about buying in bulk to make savings - and also for convenience, as your nappies and wipes can be delivered straight to your door (a godsend in those early, sleep deprived days!). I only ever used Pampers nappies with the girls - other 'leading' and supermarket brands just didn't come close to giving the comfort, reliability and absorbency that Pampers give - and I still always have a packet of Pampers Sensitive Wipes in my handbag to this day. All you have to do to take advantage of the offers available is visit the Wonder Week website, choose your preferred retailer from the list, pick your deal and click through to their specific website to make your purchase - it really is that simple! And this year Fairy Non Bio have got in on the action which makes the deal an excellent one, even for parents of older children. Fortunately, many of the baby brands are available to try at no cost or low cost: Pampers, for example, will send you free samples.